A gift they're going to love! 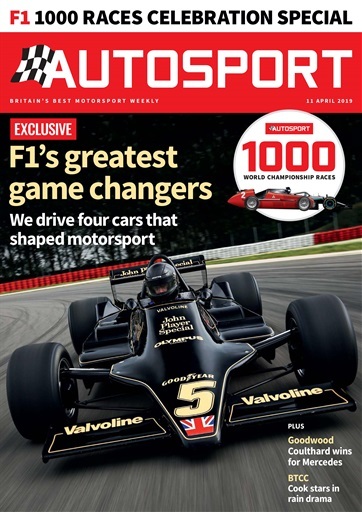 Treat the petrol-head in your life to an Autosport gift subscription and get massive savings on the cover price. Give the gift that keeps on giving! Featuring world-class news and reports, interviews, expert analysis, and exclusive access to national and international motorsport events, it'll make a great gift for any motorsport fan! 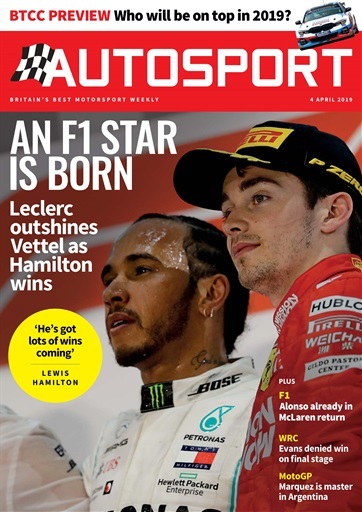 A magazine subscription makes a fabulous and thoughtful gift for family and friends and if you order Autosport now you’ll also have the option to send a gift card to notify the lucky recipient too. 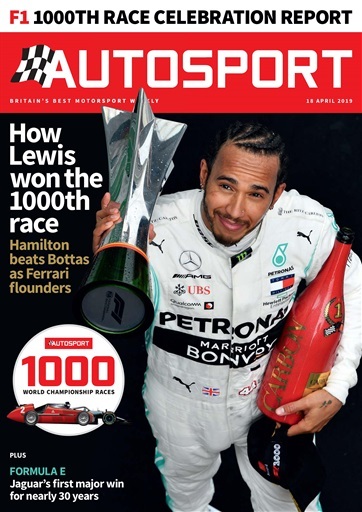 Once you've completed the steps and ordered Autosport magazine as a gift, you will be able to download a free gift card for you to personalise, and print or email to your loved one to announce your gift.